How would Psychological problems affect you? How does your brain affect you? How do other people affect you? If you answered yes to any of the following questions then Psychology could be the subject for you. Want to gain another Science at GCSE? Thinking of working with children? 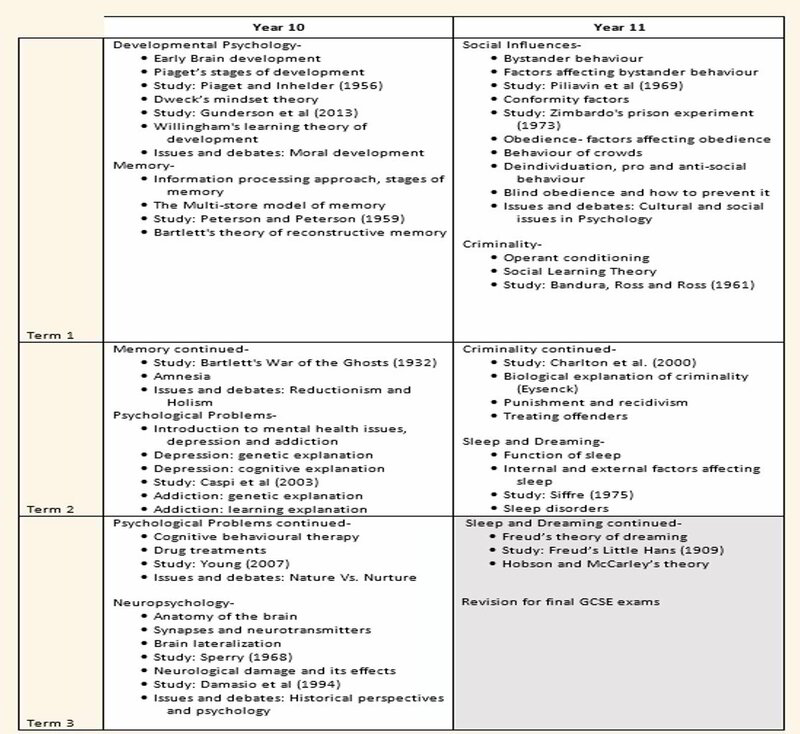 Already thinking of Psychology at AS/A Level? Thinking of Sciences at University? 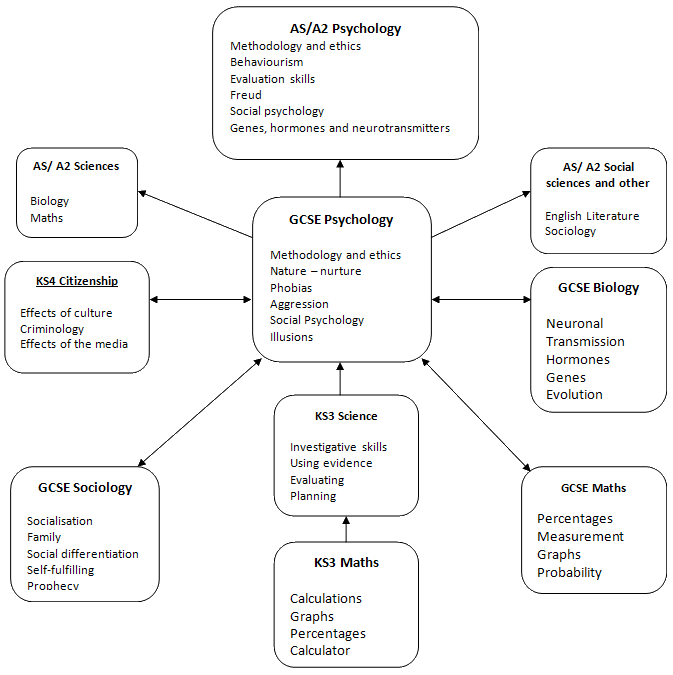 Psychology complements the study of Biology, Childcare and other Social Sciences, as well as the study of personal development including Citizenship and Religious Education. It can be applied widely to support and extend the study of many other subjects. These two exams will include some multiple-choice questions, some short answer questions and some extended writing. These will be case studies with questions and you need to give answers about what happened in the study and the possible problems with it. You will be asked to use your understanding of psychology, such as commenting on a dream or comparing two different explanations of aggression. This is a written examination in which all questions must be answered. 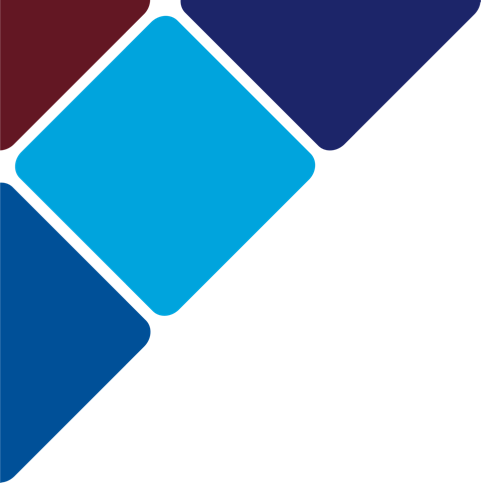 The paper consists of six sections. The first five sections each cover one of the topics listed above. These sections will include multiple-choice, short-open and open-response questions. The sixth section will contain two extended open-response questions. These questions will focus on debates within psychology and the interrelationships between the core areas of psychology. Topics 6 to 10 are optional; students must study two of them. Topic 11 is compulsory. Section A (Topic 11): Research methods – How do you carry out psychological research? This section will focus primarily on Topic 11: Research methods – How do you carry out psychological research?, although it can draw on material from Topics 1 to 5 from Paper 1. It will contain question types that include calculations, multiple-choice, short-open and open- response questions, and one extended open-response question. Each of these sections covers one of the optional Topics 6 to 10. These sections will include multiple-choice, short-open and open-response questions, and one extended open-response question.